How to watch Burn Out (2017) on Netflix Taiwan! Yes, Burn Out is now available on Taiwanese Netflix. It arrived for online streaming on March 15, 2019. 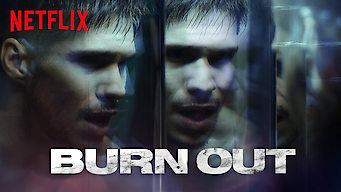 We'll keep checking Netflix Taiwan for Burn Out, and this page will be updated with any changes. When his son's mom runs afoul of Paris's criminal underworld, a thrill-seeking superbike racer begins moonlighting as a drug courier to clear her debt. His life's on the fast track to mayhem. Will he race toward his dreams ... or steer into the wrong side of the law?